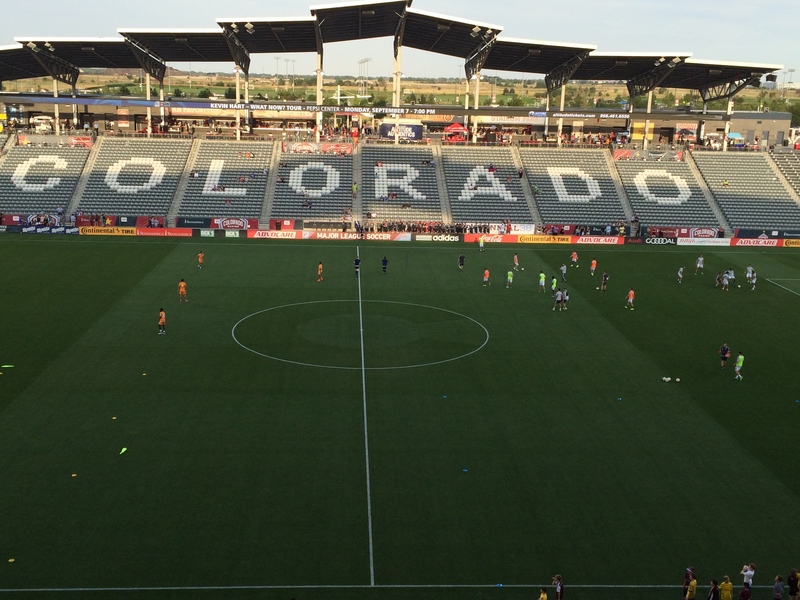 The Houston Dynamo are playing with only one forward, meaning the Rapids will have to remain patient and persistent in the offensive end with such defensive support from Houston. This is the third consecutive road game for the Dynamo. 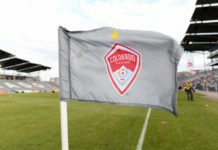 It is important for the Rapids to use the home field to their advantage and protect the lead if obtained, which has proved difficult for Colorado lately. Vicente Sanchez was impactful early, creating a threat that lead to a corner in Houston’s defensive zone. The Dynamo’s strong defensive support is felt early as the Rapids offense struggles to create anything more than a long range shot from Drew Moor that went over the net by a few feet. Just before the 10-minute mark, Clint Irwin just got his hand on a long shot from Houston’s Brad Davis. 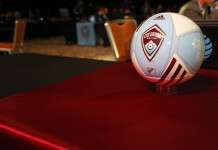 After Vicente Sanchez drilled in a penalty shot for his second goal of the season, which came off of a Dynamo handball in the box, the Rapids were seemingly playing with a spark. Playing with some confidence, Colorado was able to create a few good runs, unfortunately none of them ended in any real threat. 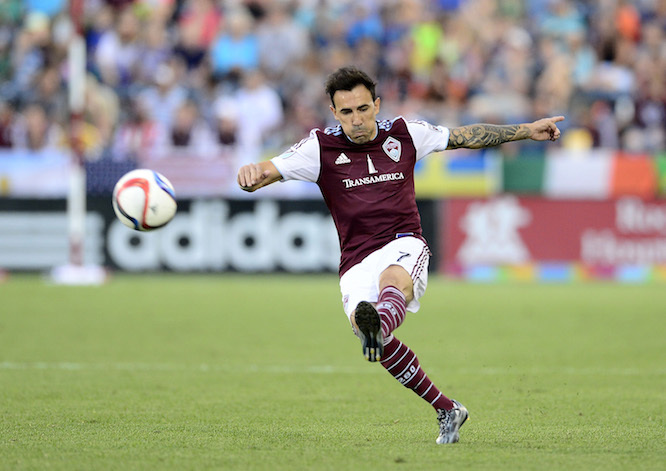 The clogged midfield from Houston was frustrating the Rapids, and stopping any attack before it could really start. Suddenly a Bobby Burling handball in the box gives the Dynamo an equalizing penalty kick. The teams go in to the locker room tied at one. Not much happens for either side offensively in the second half. A hard earned ball by Sean St. Ledger finds Kevin Doyle on a cross who puts it away with his head. The Colorado defense is tested heavily late in the match as Houston attempted to equalize. The defensive support, including the two new additions in St. Ledger and Maynor Figueroa, were able to hold strong and give the Rapids their second win streak of the season. Colorado 2- 1 Houston. The DSGP grounds crew’s work of art during the pregame. The beautiful Colorado “C” at midfield. 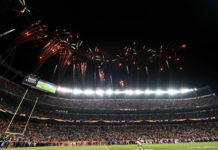 Rapids play at home Saturday, Sept. 29 at 7 p.m. MDT. They will host Sporting KC.